I got so excited when I saw this track enter my email for multiple reasons. 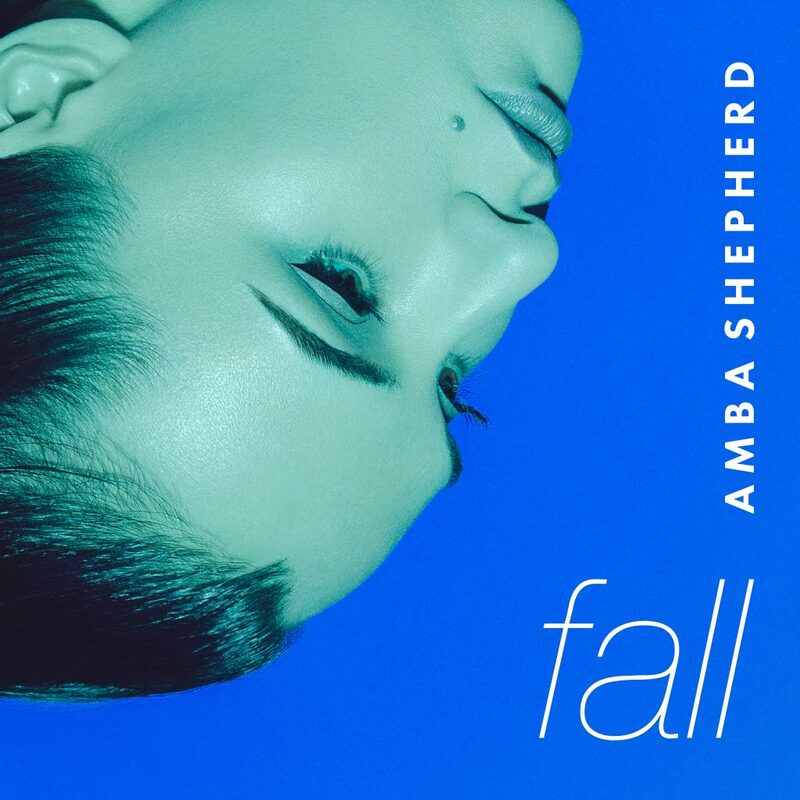 First off, I am an Amba Shepherd fan. Been so since I first heard her on Hardwell’s “Apollo” or rather that is the first song that sticks out from 2013. That time of my life is pretty hazy and I am off-topic. Anyway, the second reason I am stocked about this review is that I’ve been listening to this track for about a week or so. I have been really enjoying it. Nick Thayer’s production along with her signature flow really compliment each other. There is a bit of everything in this track and what I mean about that is you can vibe out or listen to this at a party. You can go to bed or wake up to it. It fits and I love it for that reason. Going to be interesting when the club remixes by Signal, M4Sonic and KØBA come out. Check it out now! Check out more of Amba on Facebook, Twitter, Soundcloud, Instagram, YouTube, and Spotify.